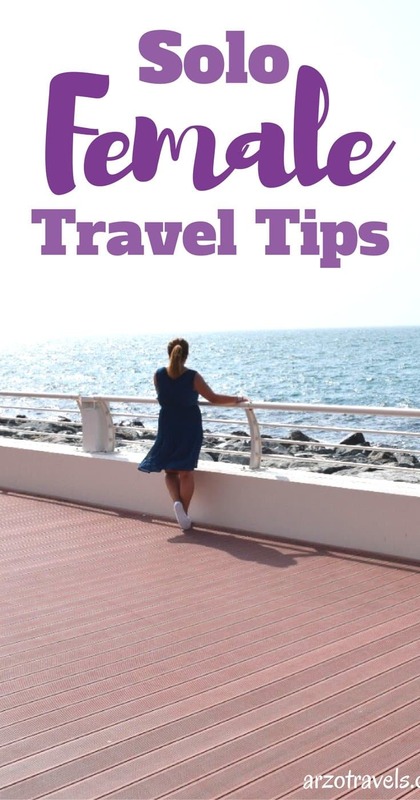 Solo Travel Tips – what is important if you travel solo? What do I have to know before solo traveling? If you are considering your first solo trip = congratulations! The first solo trip is exciting and might be nerve-cracking first but with some planning and realistic expectations, you will have a great solo trip. 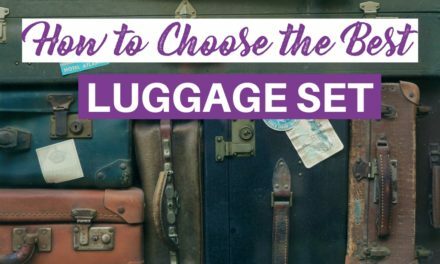 Whether as a female solo traveler or as a solo male traveler, it can be awesome if you consider a few thing! And while traveling with someone else can be fun (yes, you just need to plan a trip together so it does not end in a disaster) it can be fun to discover the world by yourself, too! I think the time is great to travel solo. It is much easier to do female solo traveling now than it used to be 10-20 years ago. If you are looking for great city destinations as a solo female traveler check out my top list with great destinations for solo female travel here. What to Know Before Traveling Solo for the First Time? Before I list important tips for your (first time) female solo trip, I would like to tell you about my experience of my first-time solo trip. I have never been a shy girl or an introvert, so I cannot say that traveling helped me to overcome my shyness or anything similar, BUT traveling solo for the first time felt weird for me. Though I have never had issues being with myself I felt pity for those who “had to” travel solo. I never pictured myself being alone on the beach or having dinner by myself at a restaurant. One of the things that bothers me the most when traveling solo is how to take pics of myself, so here are a few great photography tips that will also help solo travelers. I was in Melbourne/Australia for a study abroad year (which I did not consider as traveling solo). My cousins from Australia could not come with me to Gold Coast for a 6-day trip. I was left with the choice to visit the Gold Coast alone or not to visit at all – so I decided to do the try it as a “solo traveler”. My biggest fear was to be bored and to dine by myself at a restaurant. I admit, that I felt like a bit like a loser. Back then Internet was not that common (2004), I did not have Facebook, and no real idea how to spend 6 days by myself. One night, I wanted to go out and did not know what to do alone, so I did some research and heard about a party in a club somewhere in a busy street. I memorized the club name and while I was heading there, I met an Australian group. The group was fun and asked me what I was doing. I felt too embarrassed to tell them I traveled by myself. So I just lied. Lying was easier than admitting I “did not have friends“. I told the group, I had lost my friends, but as far as I knew they were heading to that certain club. Well, the group was fun and they joined me – when we arrived in that club, we could not find my friends. Well, this was not a surprise to me given the circumstances they did not even exist. It was a fun night and I survived my first solo trip – now I am giggling about my unnecessary embarrassment. Again, nowadays no one should feel embarrassed to travel alone. Rather you should feel proud that you can do it. If you want to try traveling alone, with all the benefits that come from it, you can and probably should do it. I understand that traveling solo is not for everybody and if you do not like it it is totally fine – but I would strongly recommend trying it at least once (and you will see if you want, you can even make friends when traveling solo). So, now is a great time for traveling alone for the first time and these tips can help you to travel solo. You have never traveled solo but are thinking about a 6-week journey somewhere exotic? Some might recommend throwing in yourself at the deep end – I do not. Do not make it too hard on yourself. For the first solo trip, I would choose a destination not too far from your home, not too exotic (do not choose places which are completely different than your hometown, regarding culture, religion or living standard). Also, choose a place where you know they speak your language or a language that you speak. Choose a place where you are familiar with the food. Food is so important, and if you do not like a cuisine of a certain country your first trip might not be so good, while it is easier handling such issues later. Also do some research about the destination beforehand. There are great destinations which make solo traveling easier than others. 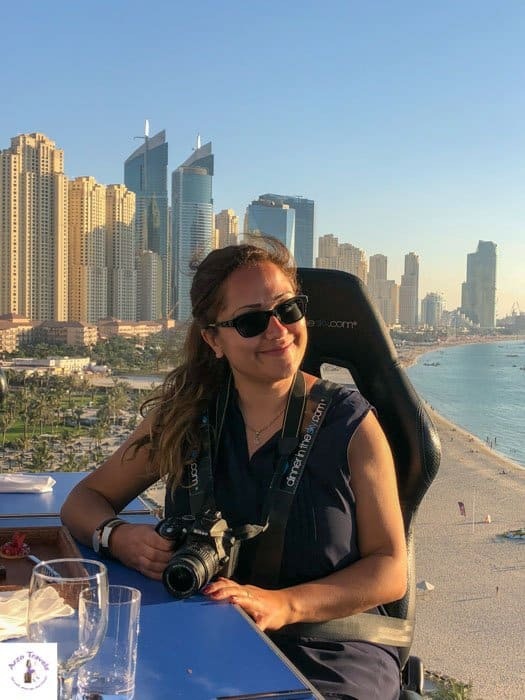 I wrote a post about Dubai as a travel destination for female solo travelers and if I think it is a safe city to visit. 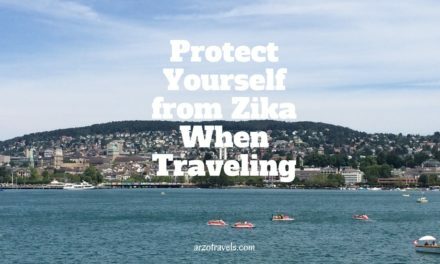 While some countries ask for a proof on onward travel, most countries do not – if you need it but do not have it, it will always be annoying, but if you travel solo and have problems it will be even more annoying. So think about things like that, too and take care of proof of onward traveling if needed. Do not book an accommodation in a shady district just to save a few bugs. If it is night and you do not know where you are, take a taxi rather than walking. Do not travel with expensive stuff – as a female solo traveler you might attract more attention than in a group so do not “provoke” it by wearing expensive bags or jewelry. Let them know about your itinerary and your travel plans. If you meet people (locals or other travelers), tell people you trust whom you meet, send them their FB, IG handle or whatsoever. Tell people whom you meet and where you go. If you have two passports (passport and ID) keep them separate. Have some extra money on the side – I am talking from my own experience. Though, I travel often solo I lost my wallet just on my recent trip and did not have anything extra and “strangers“ had to help me out. Write down the contact details of the important persons on an extra sheet in your wallet, and save them in an email. I do not trust my mobile – you never know what will happen with it. The mobile might be your best friend. Take a power charger with you, so you can make important calls. I am sure your first solo trip will be fine – but do not put too much pressure on you. Do not expect that this trip will change your life or that you have to make the best of every minute. If you enjoy music or books take them with you – though you will spend a lot of time exploring the destination it might be good to have something you already know are familiar with. Enjoy your first time traveling solo and glad, you are giving it a chance :). 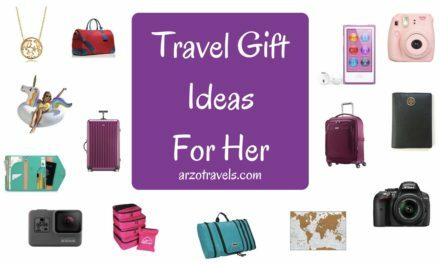 Check out my top list with great destinations for solo female travel here. Disclaimer: This post contains affiliate links which mean I might earn a commission if you buy a product/service via my link. There are no extra cost to you and help me run my website. 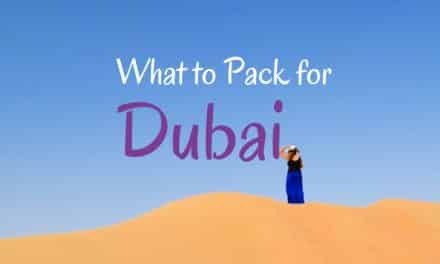 PreviousAbu Dhabi or Dubai – Which is the Better Place to Visit?